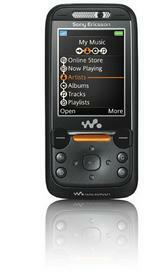 The Sony Ericsson W850i Walkman branded phone was announced this morning. 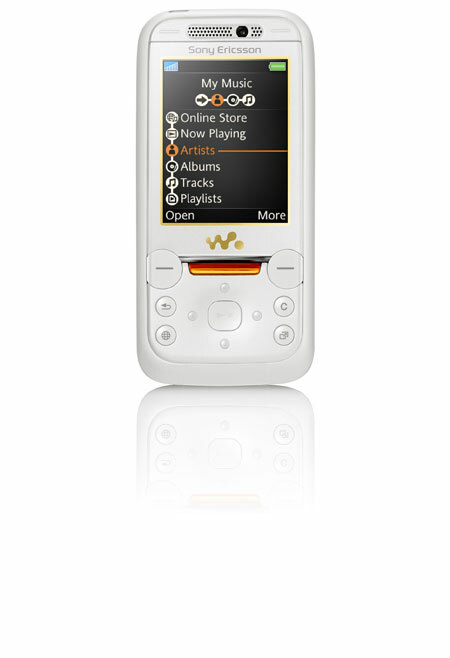 It's the first Walkman phone to come in the slider format. 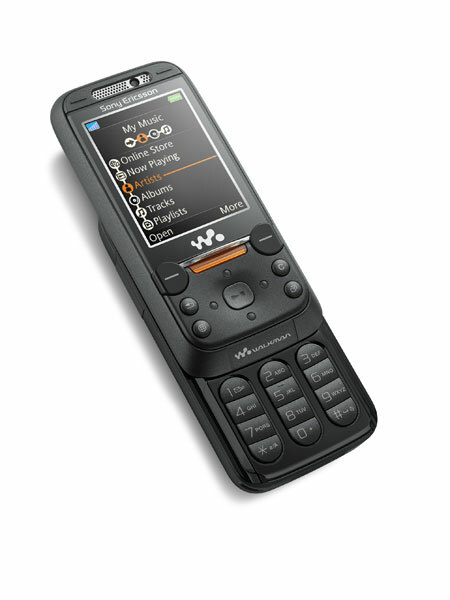 Since the W850i is a 3G handset, it will not ship in North America. 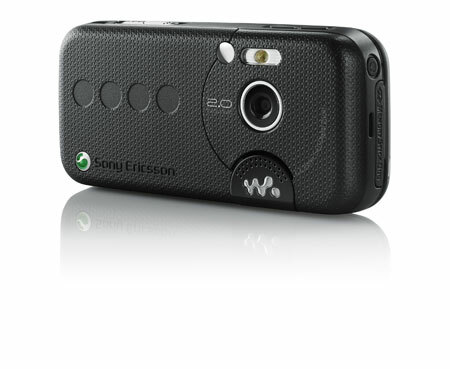 Sony Ericsson expects to begin shipping the W850i in the third quarter. It will be available in either Precious Black or Golden White. Several more images of the handset (in both colors) are available below.